Topsail Hill Preserve State Park 3/4-3/8/2015 (Day 1 & 2) | Follow the Tumble Lees! WO W, is about all we can say! It’s fun to have no expectations when we arrive at a State Park, so far, we’ve never been disappointed! We had read a few blogs about this park, so we did have high expectations and we weren’t disappointed. The only disappointing thing is that we could only get reservations for four days since we didn’t really plan ahead. We were warned by other’s we’ve met in other State Park Campgrounds. This is more like a “resort” over a state park. It is an RV resort on prime beach front real estate with one of the most beautiful and unspoiled beaches in the US. Here is our official park review on Campendium. There are 140 RV/trailer sites. From what we could see, they are all on concrete pads. But our pad suffered a lot of damage and was severely cracked and pieces were raised up. The road to our site was also damaged and needs a face lift. But since it is a “state park” we can’t be too hard on it. But some sites are definitely better than others! There are 29 cabins and 20 tent sites. We didn’t see those areas, so we can’t comment. There are many nature trails. The walk to the beach is a bit long, but since we love long walks, it was fine by us. But if walking is not your thing, they do have a tram to ride to the beach. Once at the beach, there is still a bit of a walk on a board walk over the sand dunes. Once on the beach, you will be in awe of God’s creation! It was just fabulous and we didn’t get enough beach walking time. This resort’s peak season is year around. 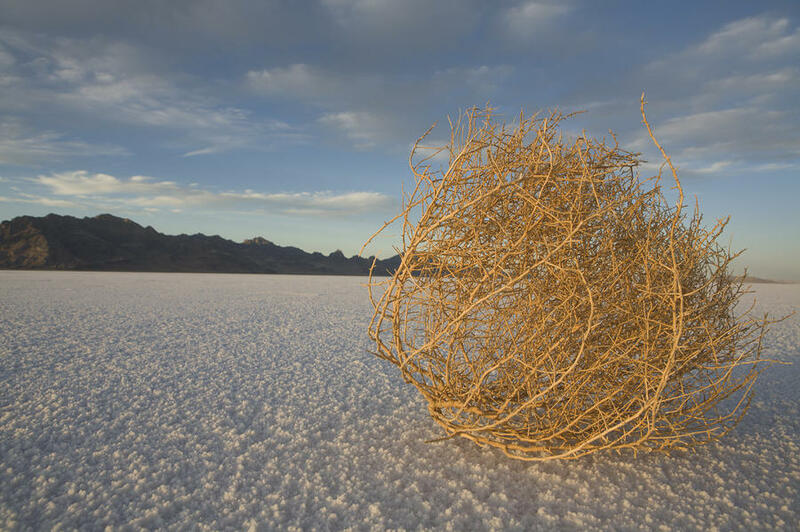 I just wonder what it is like in the summer. In the winter, it was a bit chilly, so everyone on the beach was bundled up and no one was in the water. 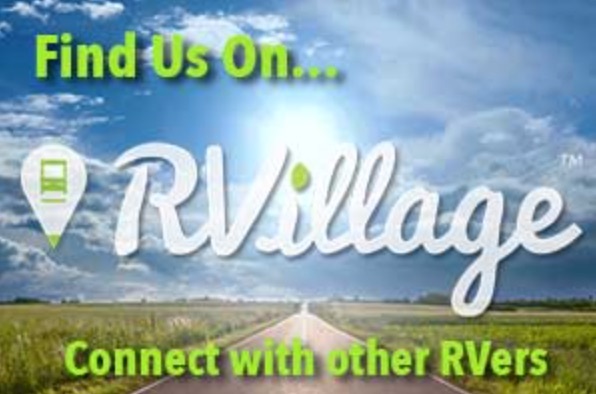 We joined RVillage, a social media site to locate like-minded travelers. We made some new friends using it and love how everyone wants to share their knowledge about this lifestyle! We are now going to explore the Entegra Class A. More about the nature hikes in our next blog about this fabulous park! Great post! Really like the slideshow. RVillage is an awesome site filled with great people! We hope to return! It was one of the best locations we’ve visited! Itinerary – Tumble-Lees Adventure Travels | Follow the Tumble Lees! It’s our one year anniversary – as Full Timers! | Follow the Tumble Lees! 2015 Year End Summary Review | Follow the Tumble Lees! Lake Wales, Florida (Part 1) | Follow the Tumble Lees!